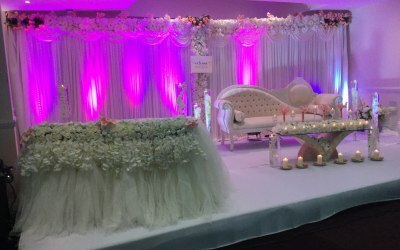 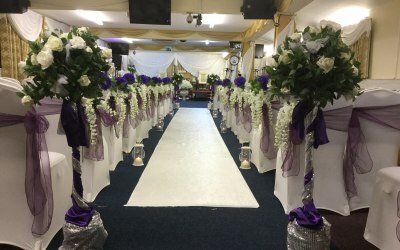 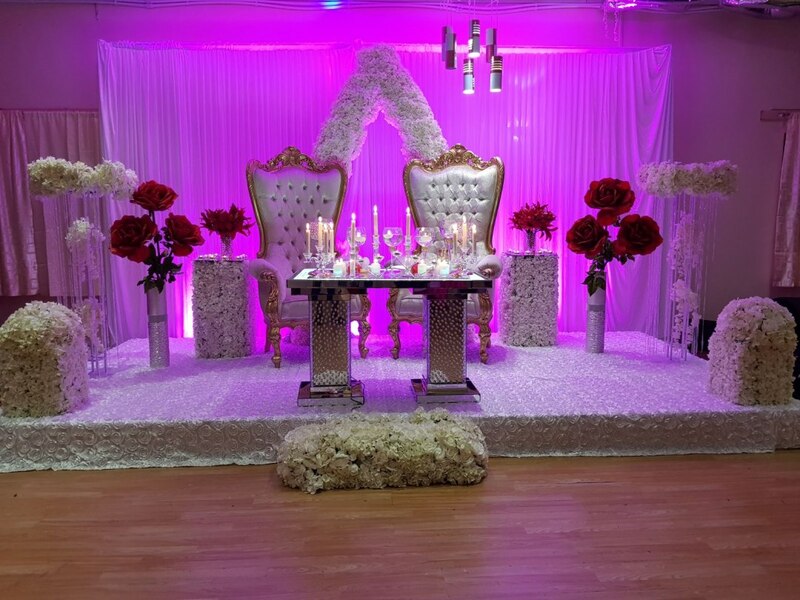 Venue, hall and room events decor for weddings, birthdays, baby showers and funerals. 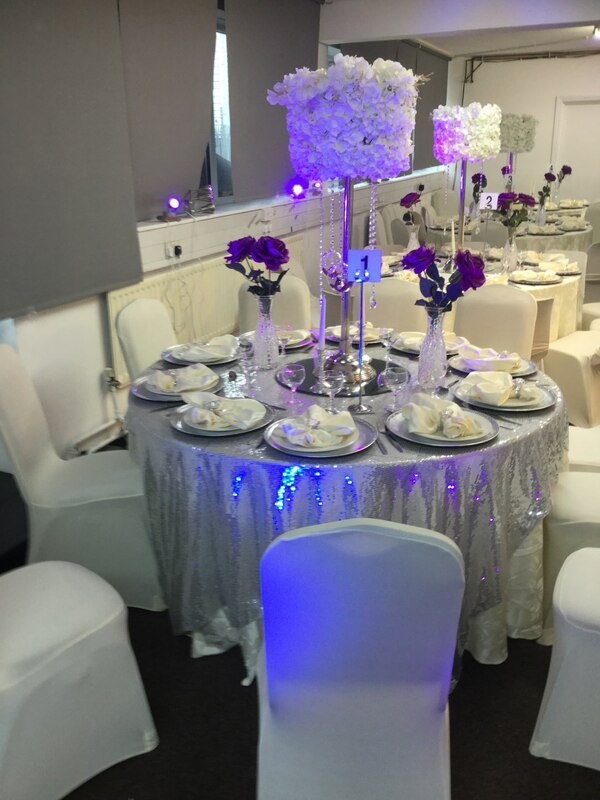 YeniEni events decor is based in Croydon. 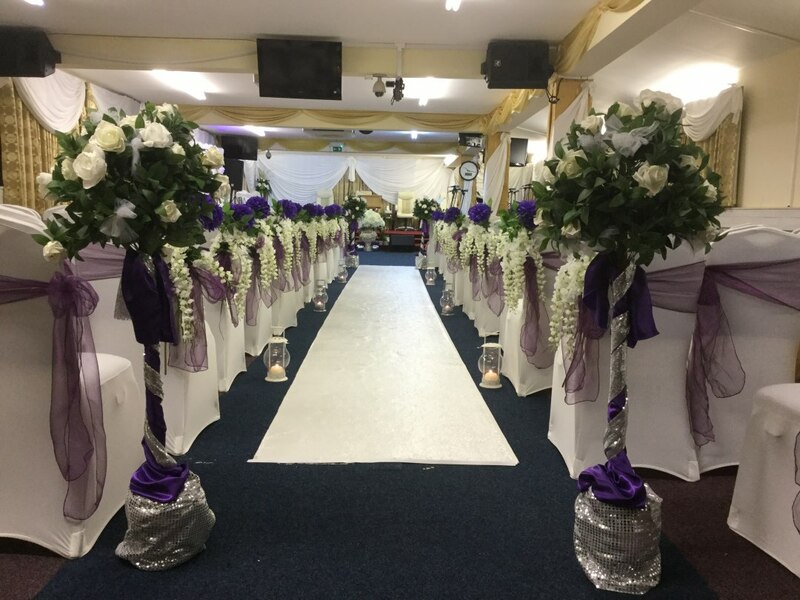 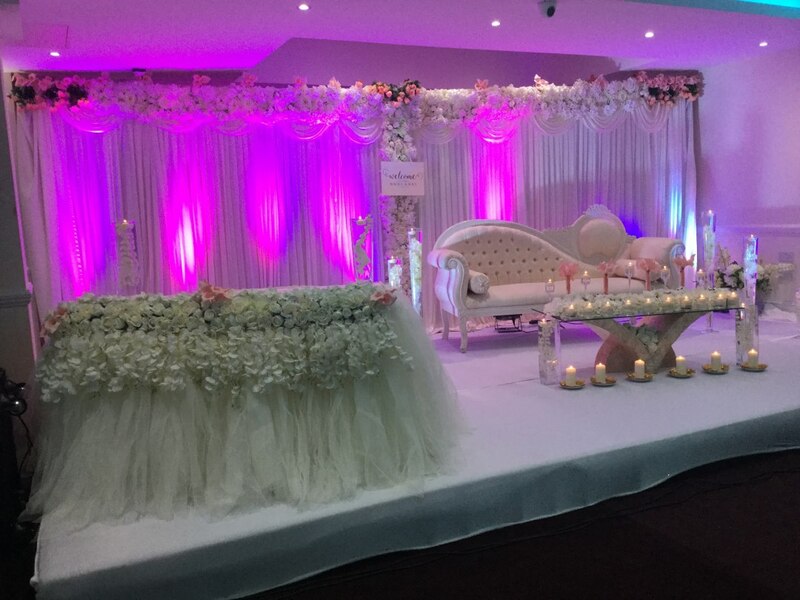 We have designed and decorated a variety of venues for weddings, birthdays, baby showers and funeral parties. 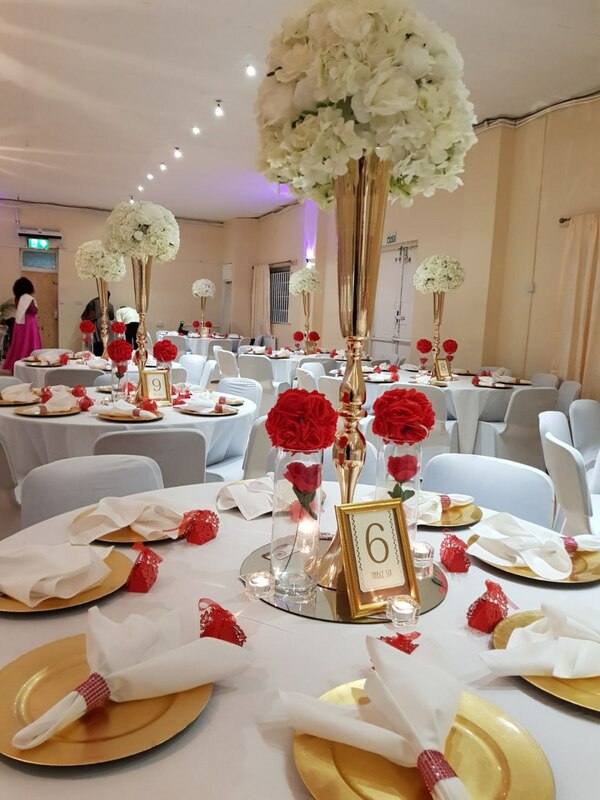 We are here to help you tailor your events to whatever you fancy, our friendly and flexible team will help you to plan your budget, execute the design and decoration to create beautiful surroundings to make your events memorable. 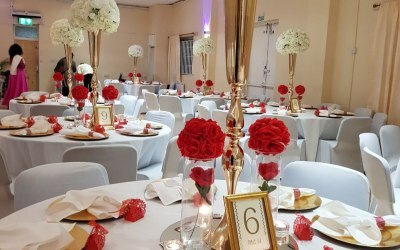 The team YeniEni Events decor, understand what it takes to decorate your venue just as you hoped to get it done with no detail forgotten, we treat every event individually hence we offer one to one consultation to our client. 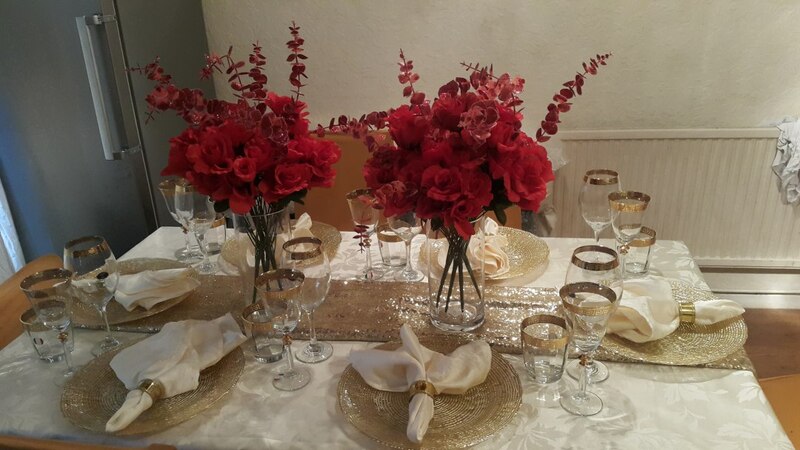 We will customise your theme to to suit your personality and style. 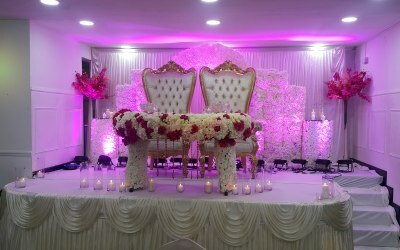 We offer wide range of backdrops, sweethearttables, backdrop lightning, cake table decorations, centrepieces, table linen and napkins, chaircovers and many more. 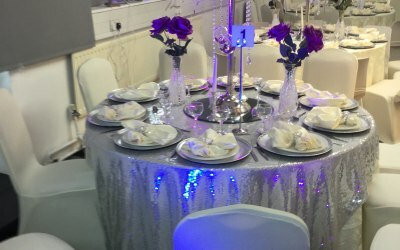 Our mission is to wow you and your guests and making your event memorable. 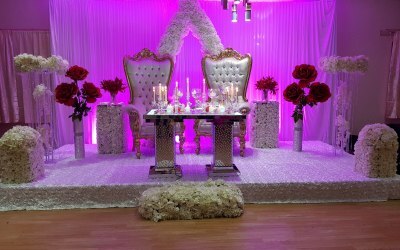 We offer venue styling, design and decorations for all types of events. 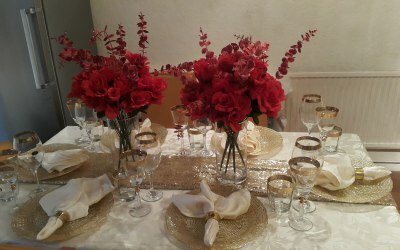 We have wide experience in bridal showers weddings, traditional engagements, birthday parties, baby showers and funerals. 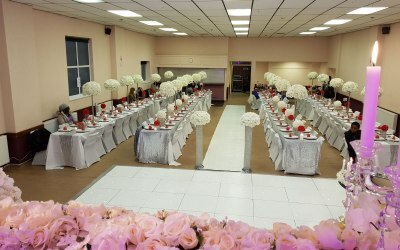 The quality of the items hired were clean and in good condition. 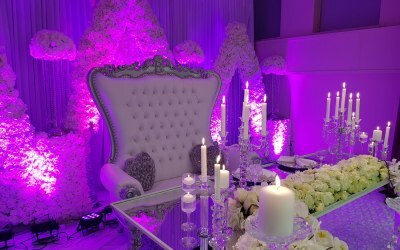 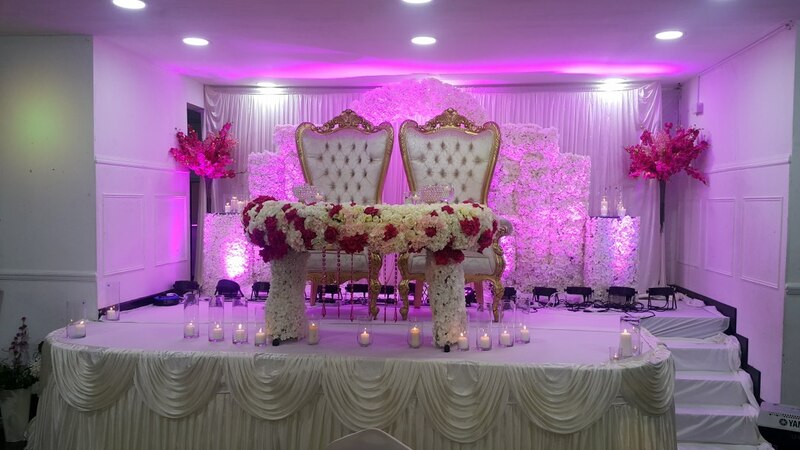 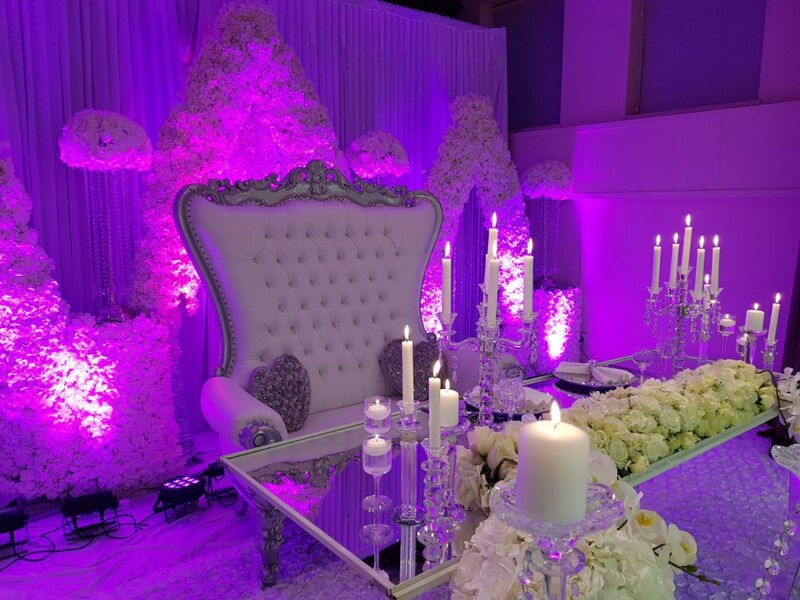 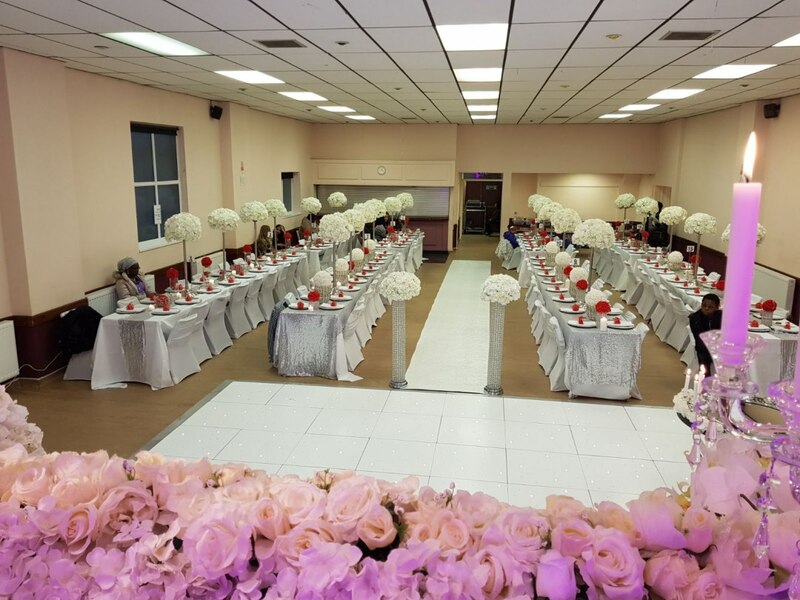 Get quotes from YeniEni Events Decor and others within hours.